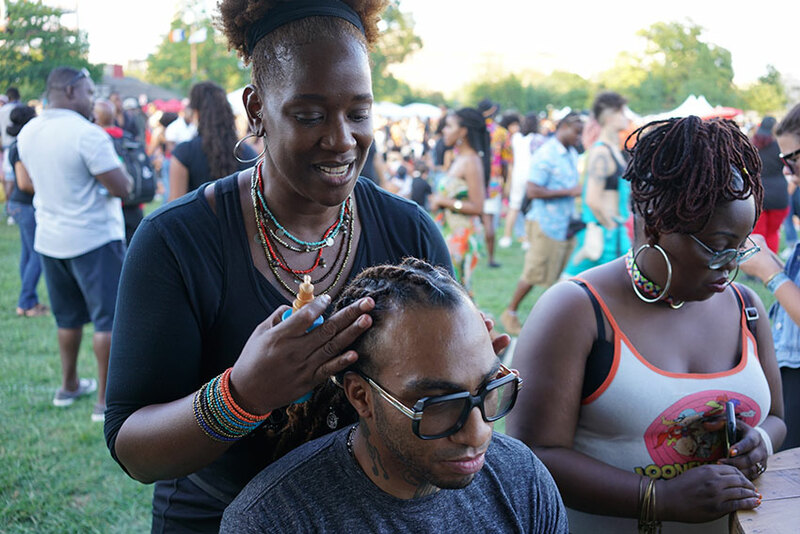 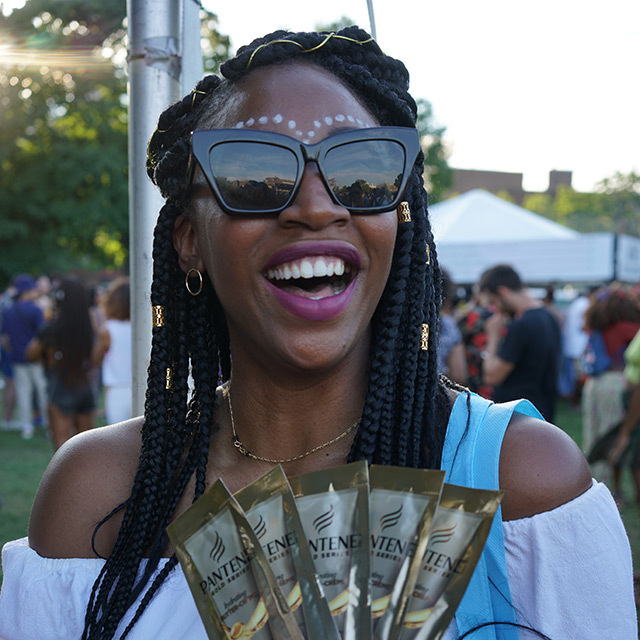 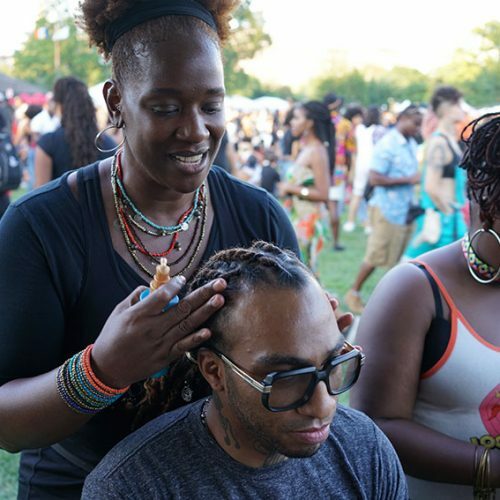 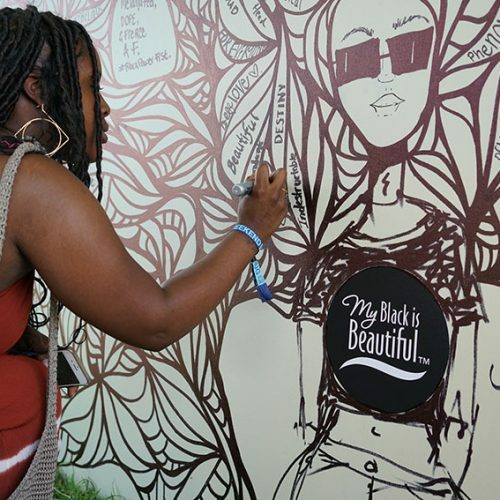 Design a multi-brand experience that drives awareness and trial of the new Head & Shoulders Royal Oils collection and MBIB platform, exhibits the Afropunk culture, spirit and attitude and creates an environment that authentically resonates with festival attendees. 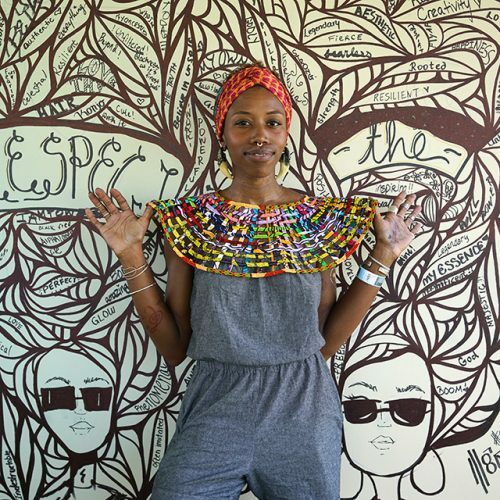 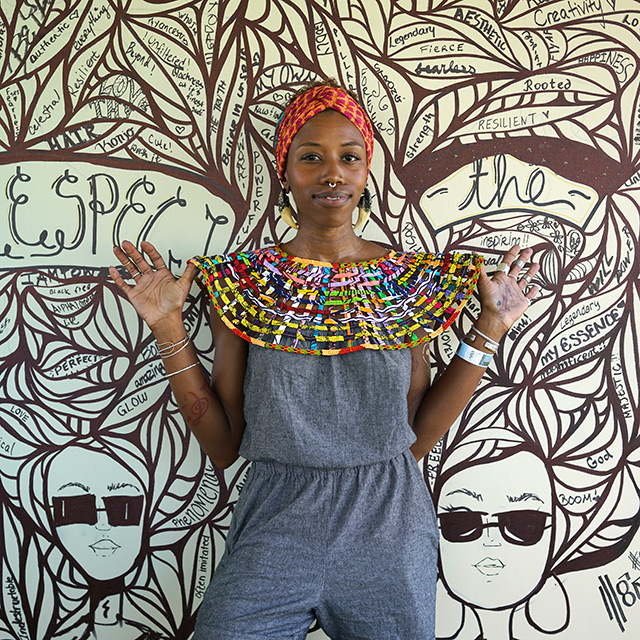 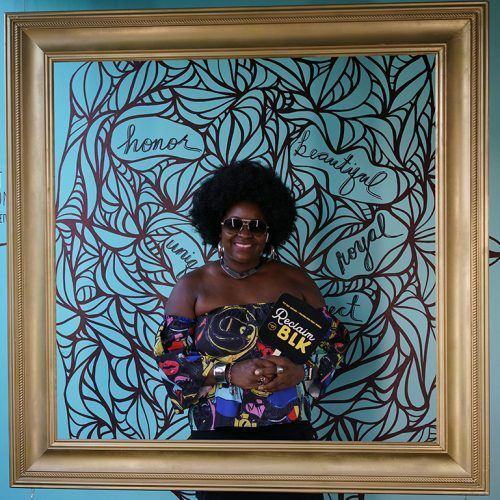 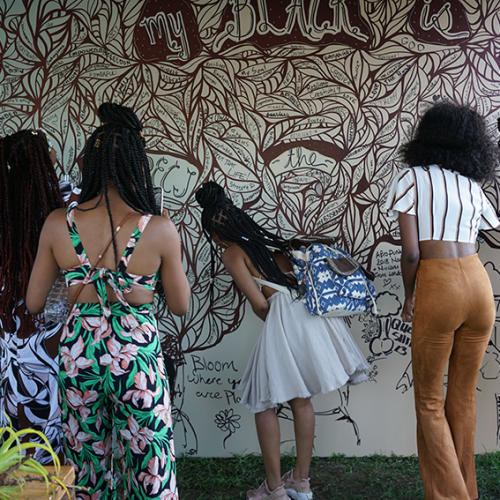 A highly engaging #RespectTheCrown portrait and artist studio with an environment inspired by natural ingredients, wood materials, natural hair and beautiful greenery. 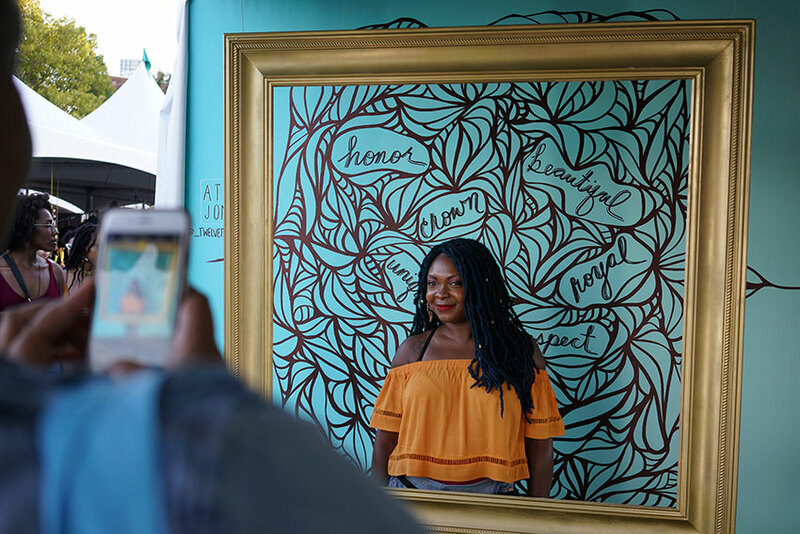 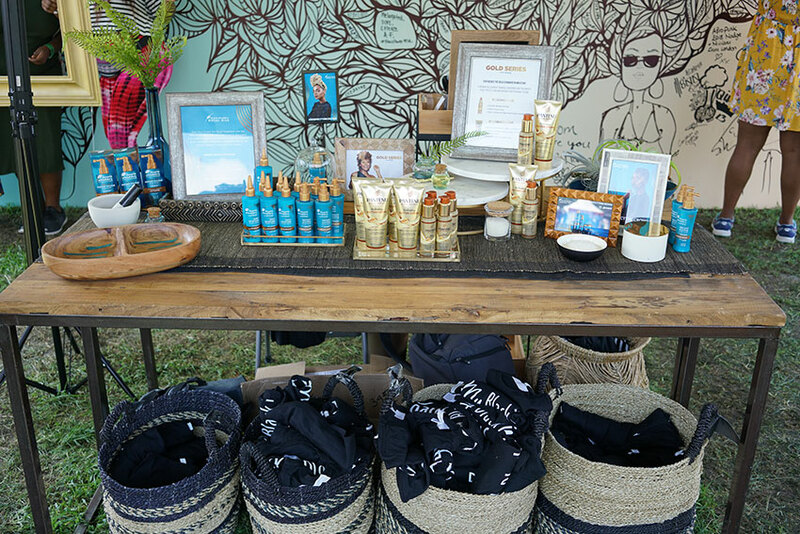 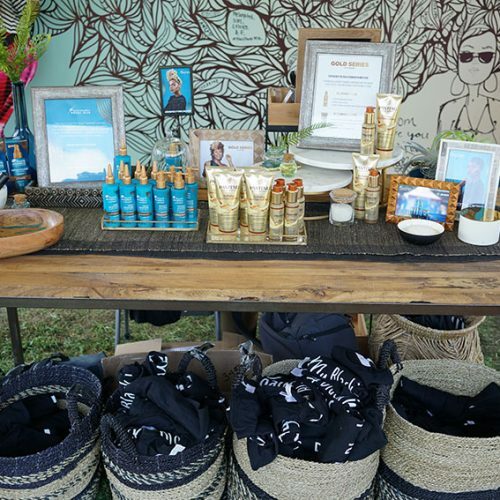 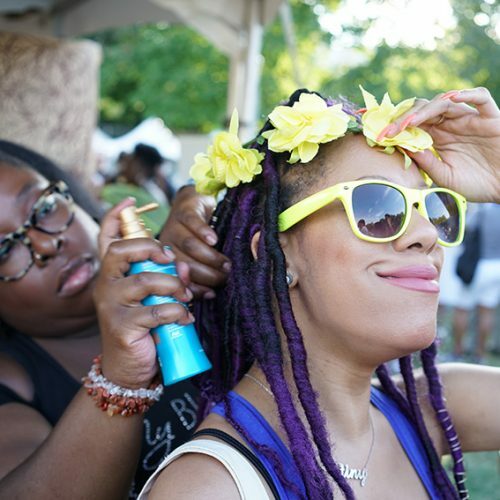 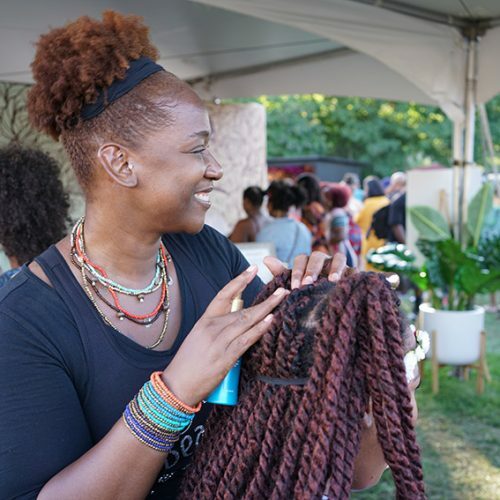 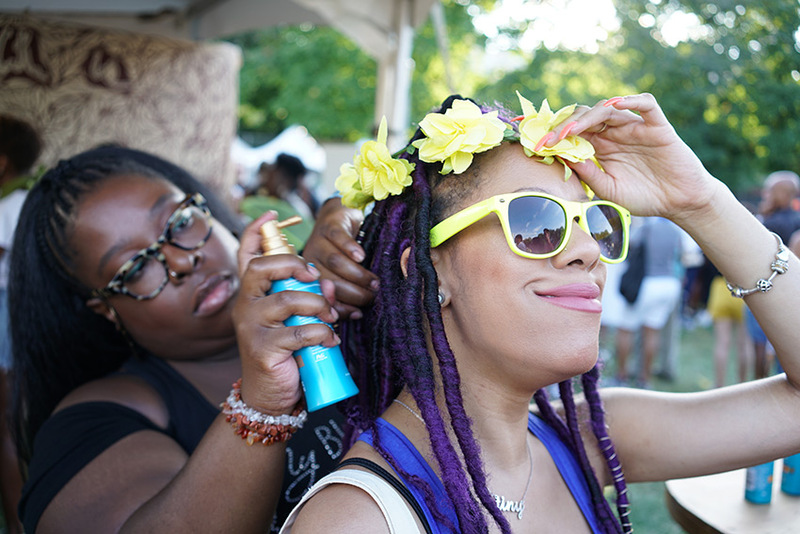 The booth included DIY style check and hair décor stations and a live, interactive art mural that was completed over the course of the 2-day festival. 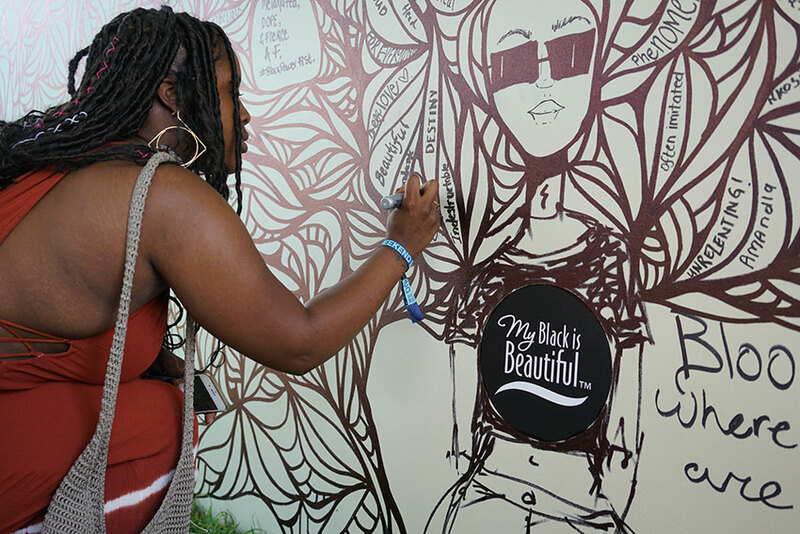 Created a highly memorable consumer experience based on self-expression. 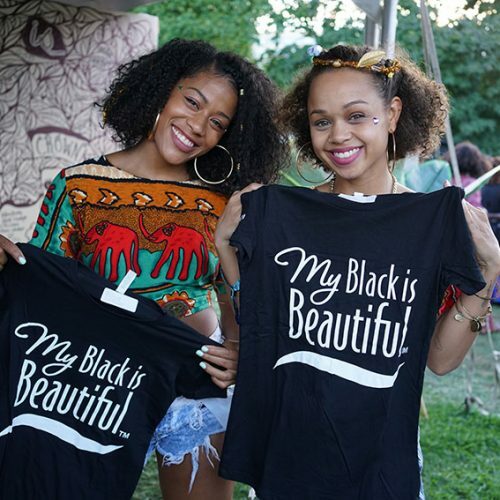 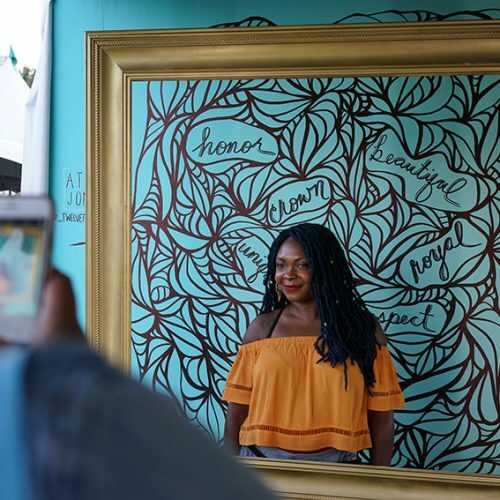 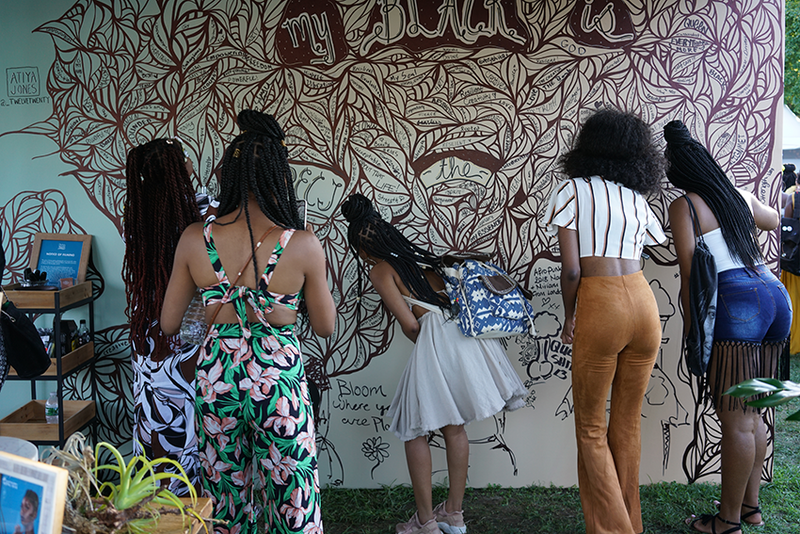 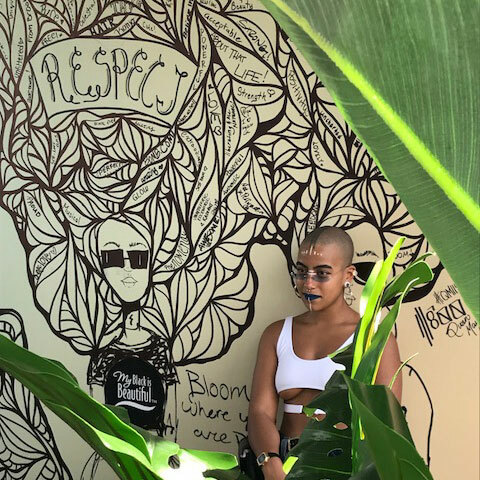 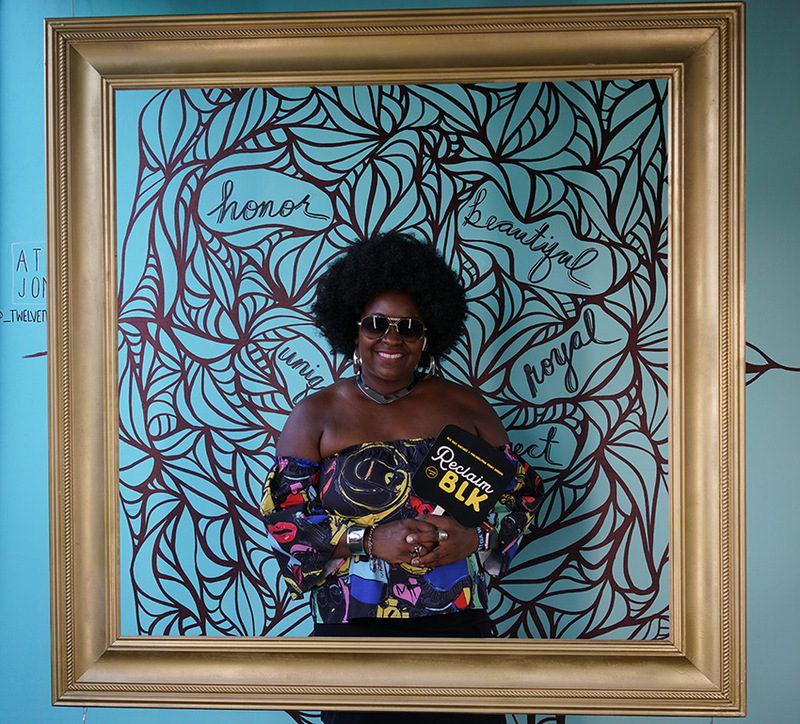 Our artist, a Black woman and Brooklyn native, interpreted the unique journey of black women’s hair through her expressive line work and invited attendees to “drop a word” and contribute to the mural by filling in “My Black is___________”. 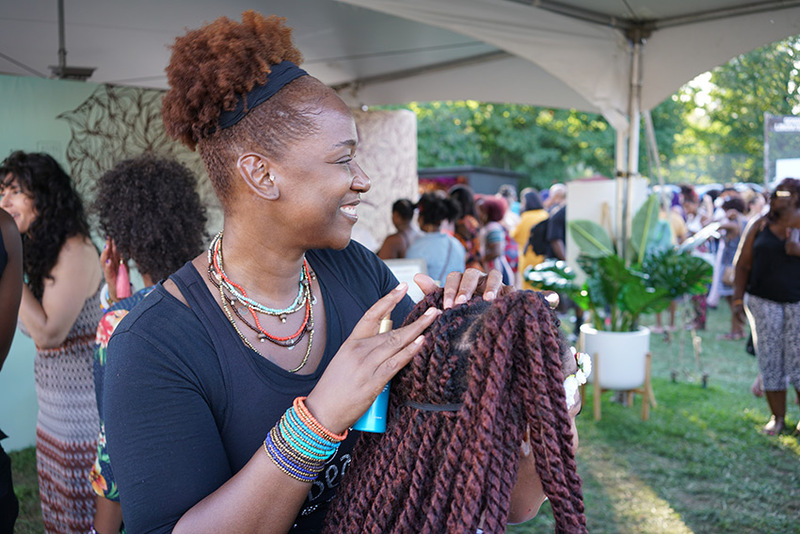 Follow us to keep up with what’s going on at the agency. 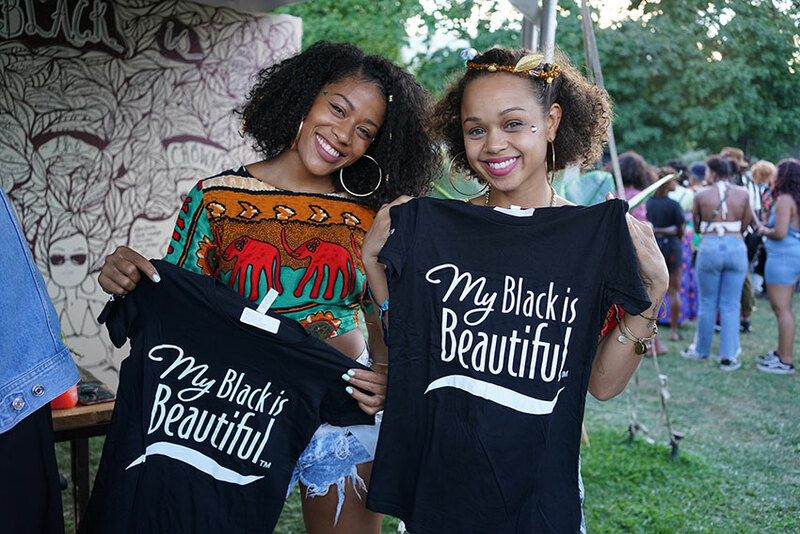 Proud to be a nationally certified minority small business enterprise.